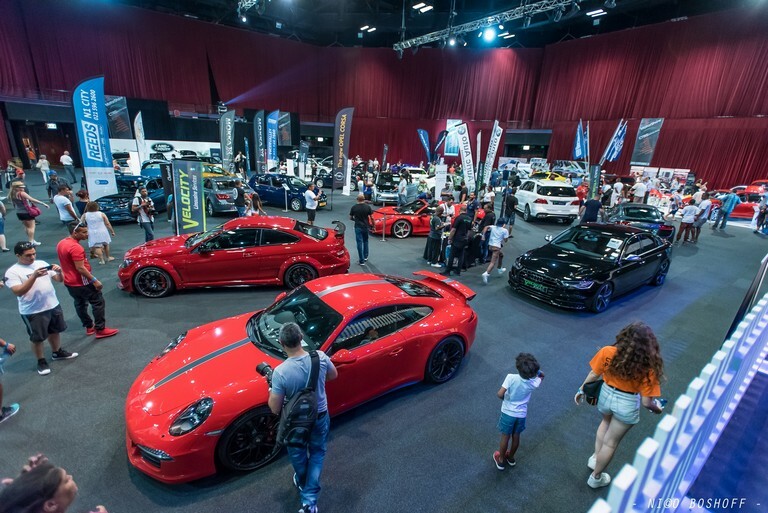 The Cape Town Motor Show, in partnership with the City of Cape Town, is set to wow the crowds again at GrandWest Casino and Entertainment World from March 2 to 4. The show promises a weekend of fun with a broad appeal to all car and bike buffs, petrol heads and the whole family, with loads of entertainment for everyone. The Cape Town Motor Show will be bigger and even better than last year’s successful inaugural event, and will span the length and breadth of GrandWest, including the Market Hall, Grand Arena, the Sun Exhibits Hall, and an Outdoor Area. There will also be a Drifting Zone, Nostalgia Zone, Chill Zone, and 4×4 area. A new addition this year is The Dusty Rebels and the Bombshells area. Here visitors can expect axe throwing, selected pre 1963 cars, Café racers, Metal Shaping by Anvl Kraft, food trucks, skateboarding and BMX demos, Jack Daniel’s Bars, SCAR and Barnet Fair Barbers. Jaguar Land Rover South Africa will bring their Two Icons Tour experience, which will give guests an opportunity to experience Jaguar’s Art of Performance Tour and Land Rover’s Above and Beyond Tour in one location. The Wildebeest 4×4 Challenge Club will host 4×4 tracks built for all classes of vehicles to challenge technical skills as well as the different vehicle capabilities. Off-the-show-room floor 4X4s as well as extreme 4X4s will be showcased. Tickets are R100 per person, R250 special for a family of four, R60 for pensioners and children between the ages of 12 and 17. Entrance is free for children under the age of 12 years. For more information, visit www.capetownmotorshow.co.za.